With ChoiceExpress as your courier service, we provide you with access to everything you need to manage your account. You can log in and track your pick ups and deliveries, view and print your invoice, and access performance reports of the services we provide you. When you select ChoiceExpress, we become your representative. Our drivers maintain a professional appearance and attitude. 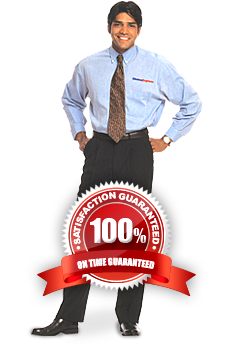 We carefully select and extensively train our couriers. The result; continuity of quality customer service and an average driver tenure of 8 years. We are courthouse experts, in Tampa Bay or anywhere in Florida. Custom services available for all types of your medical delivery needs. We deliver for every type of business in Tampa Bay. Call us for custom services. Our advanced system ensures on-time delivery, then send’s you an email when completed.